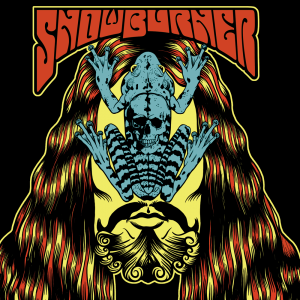 View cart “Snowburner s/t – Digital download” has been added to your cart. 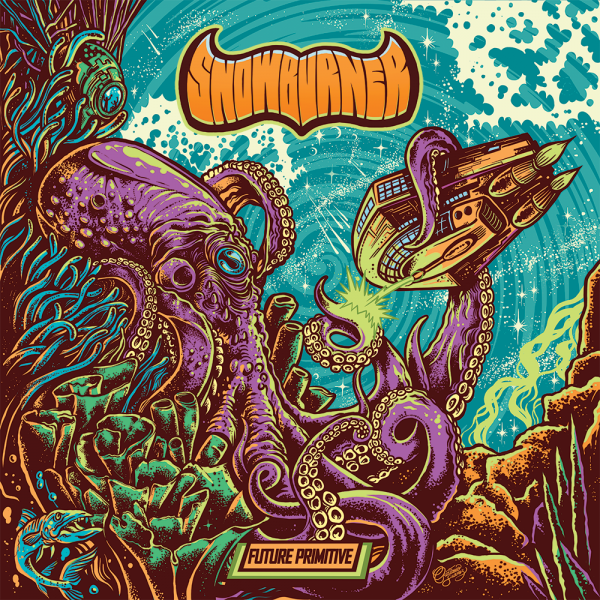 Digital download of our Debut ‘Future Primitive’ on Freebird Records. ‘Future Primitive’ consists of 10 hard rocking stoner songs recorded in super high definition by Menno Bakker at Bunts Utrecht and mastered by James Plotkin (Khanate, Earth, ISIS, Sunn 0))), Egypt). You will receive a download code shortly after payment is received.